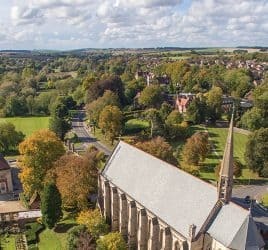 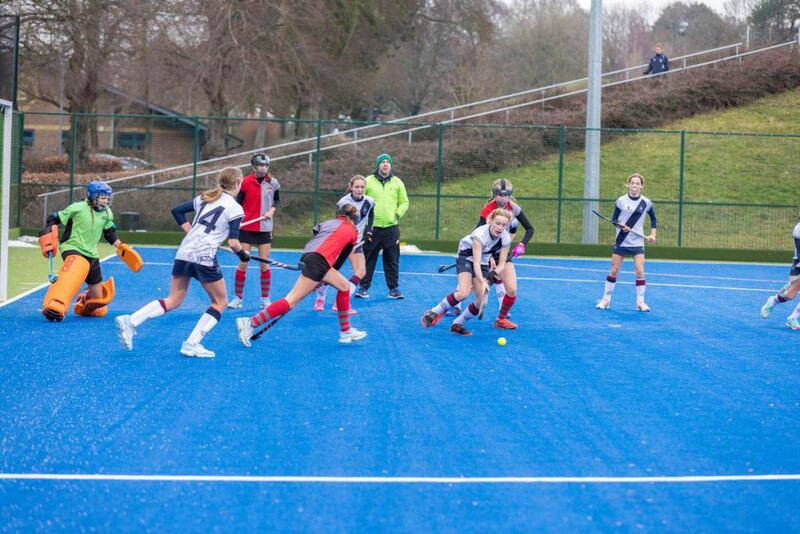 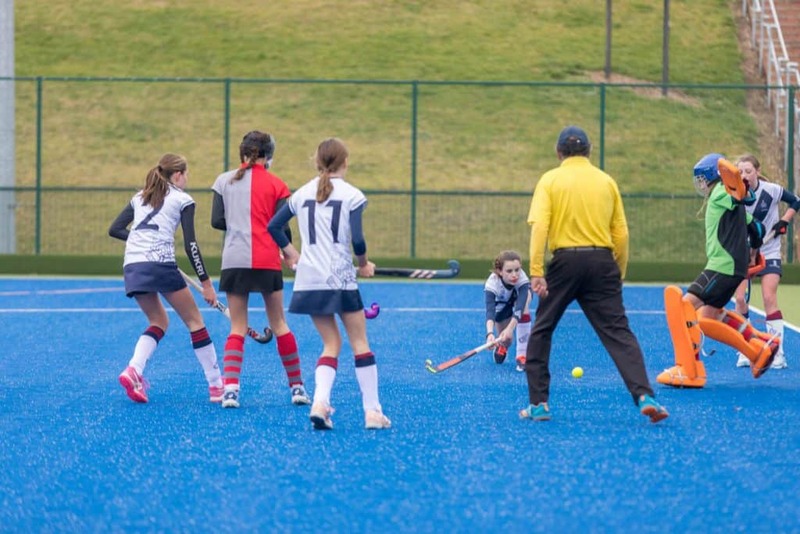 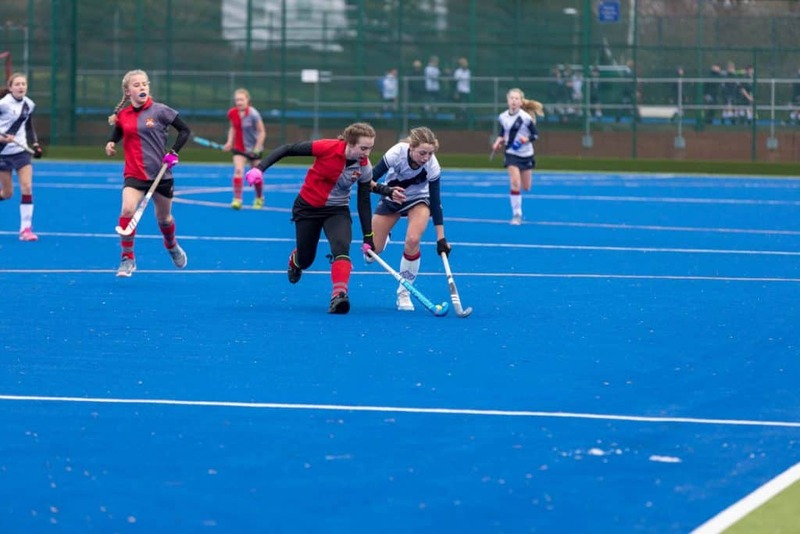 Despite the falling temperatures and looming snow, The U14 girls’ hockey team were able to play their play-off match last Thursday afternoon thanks to the remarkable effort of the groundsmen to get Maples fit for action. 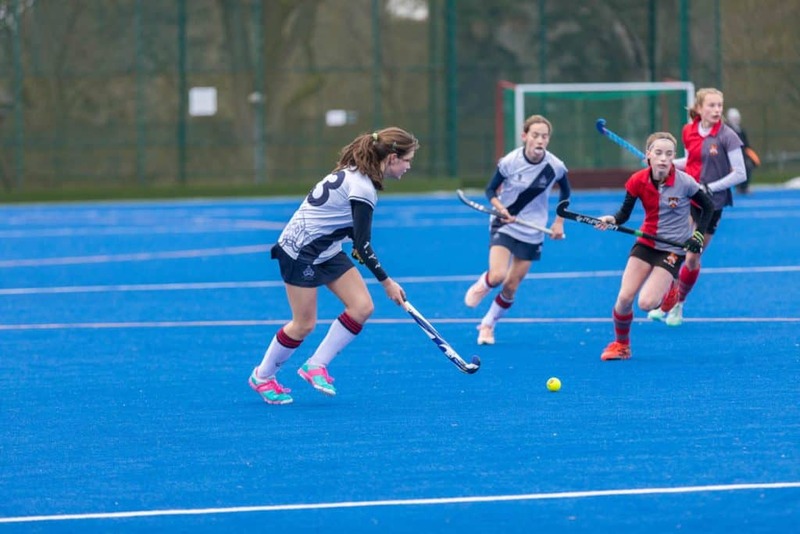 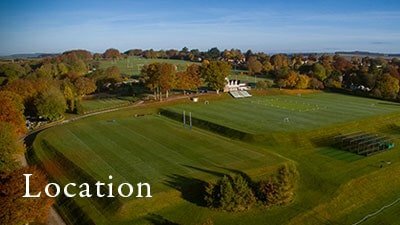 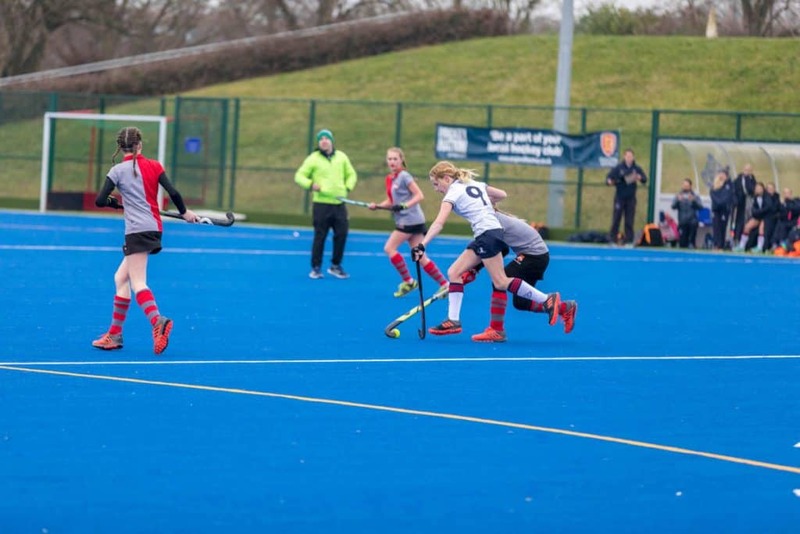 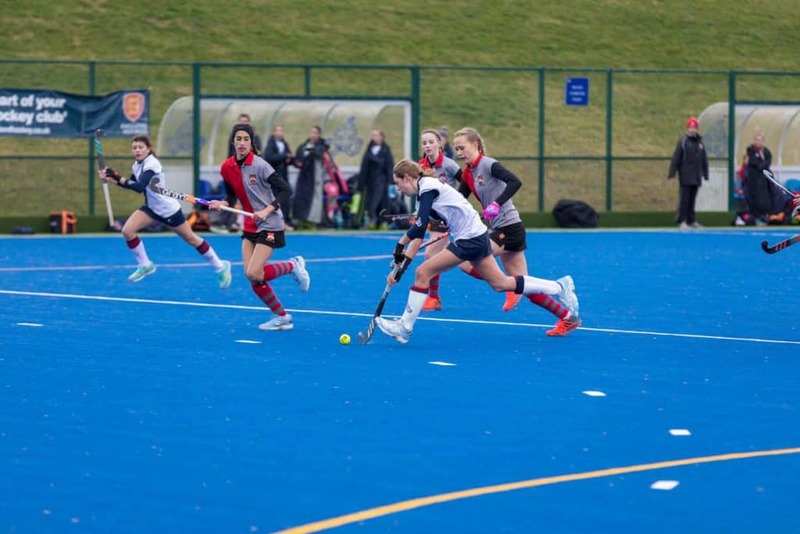 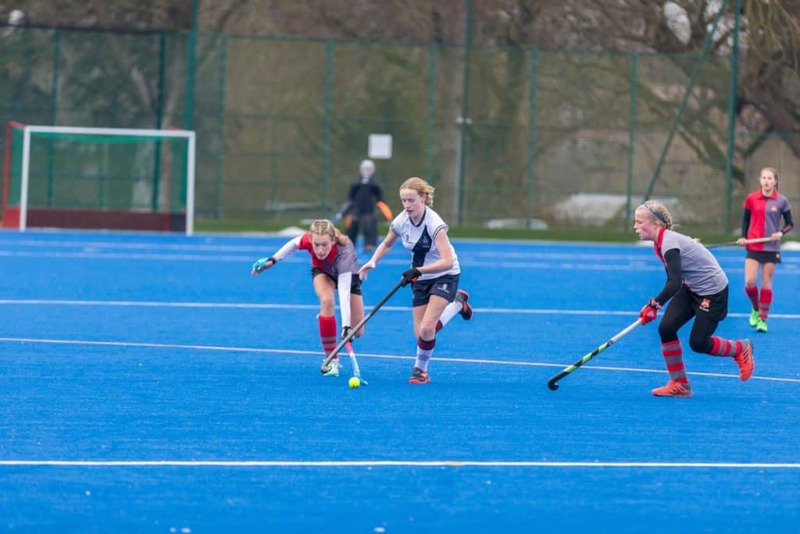 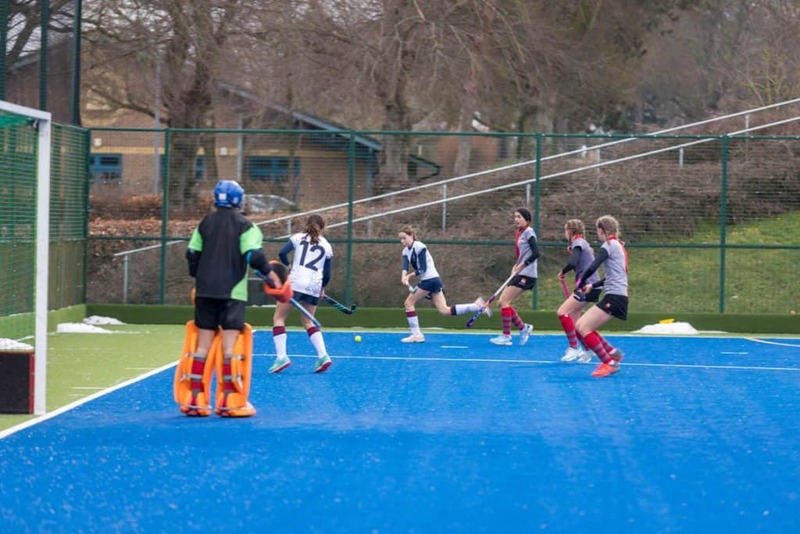 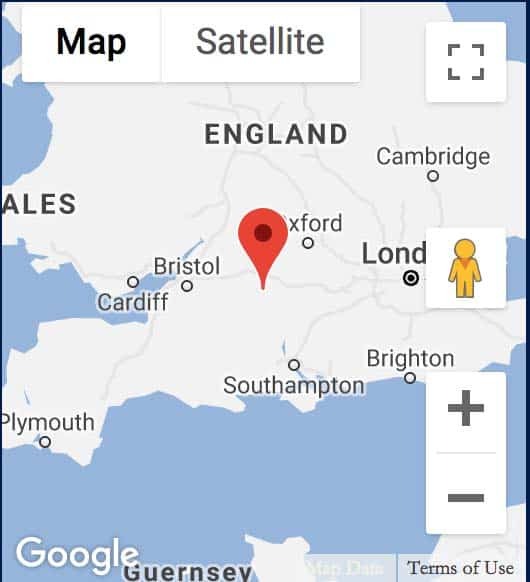 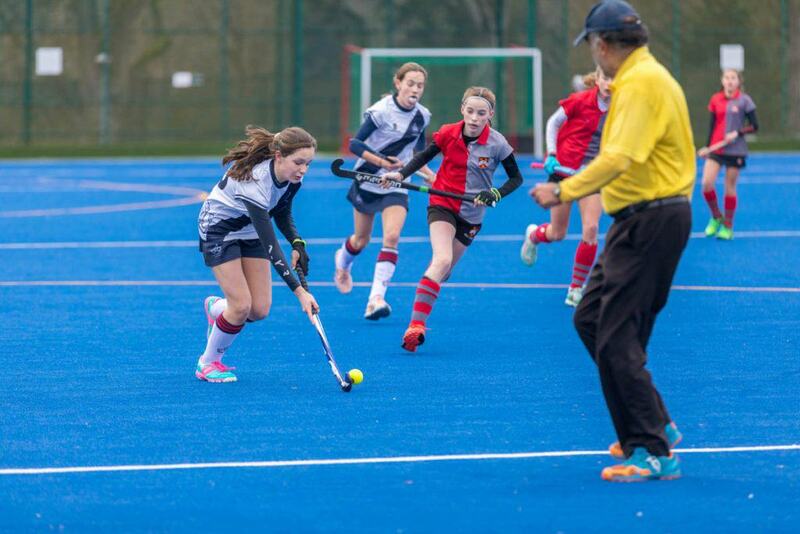 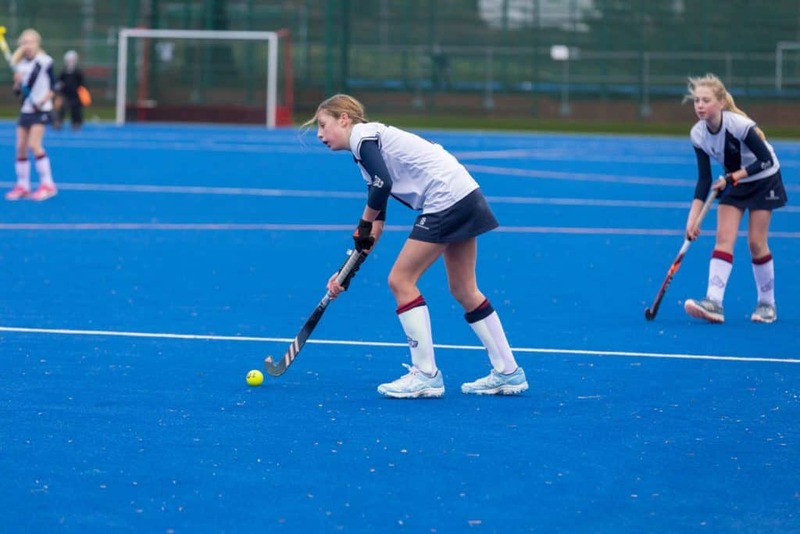 In cold conditions, the girls faced up to Kingston Grammar School, the runner-up of the South Region, for a place at the U14 Investec National Finals in Late February. 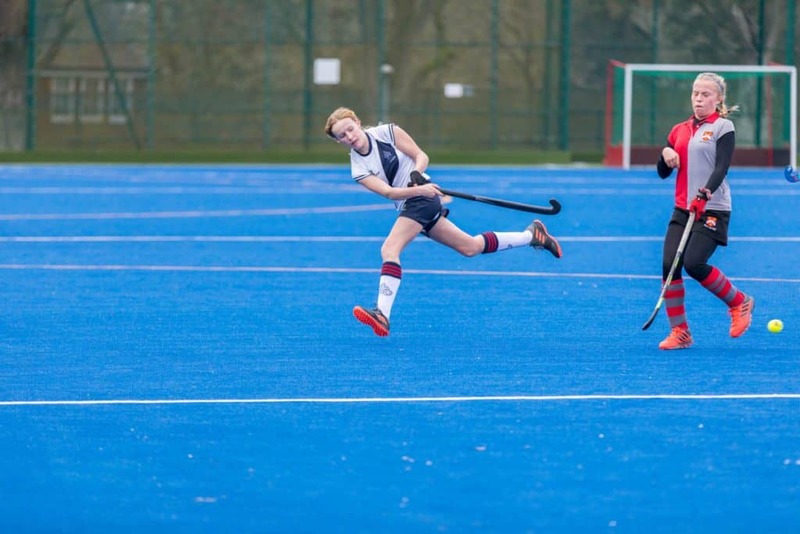 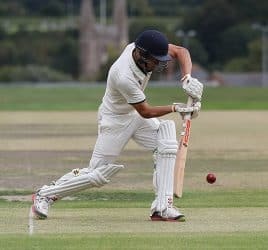 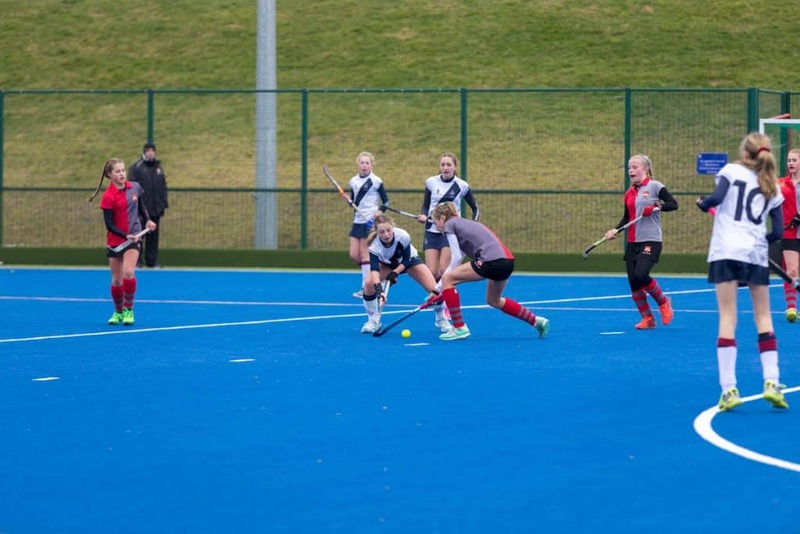 Marlborough started brightly in the first half creating a number of good circle entries however it was KGS who started to apply sustained pressure before half-time which resulted in a well taken goal on the backhand to break the deadlock. 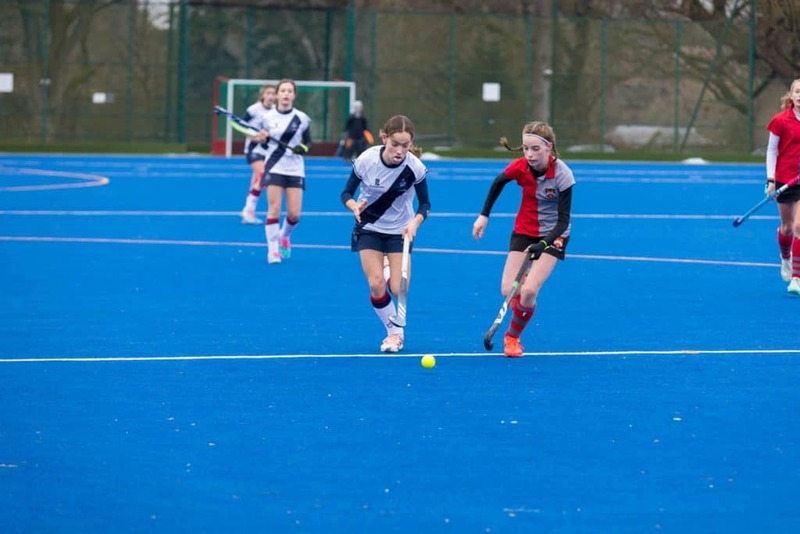 The girls played with more intent and belief in the second half and began to take control of the game in the middle quarters of the pitch however Kingston showed their clinical edge by executing their short corner strike successfully into the bottom corner to make it 2-0. 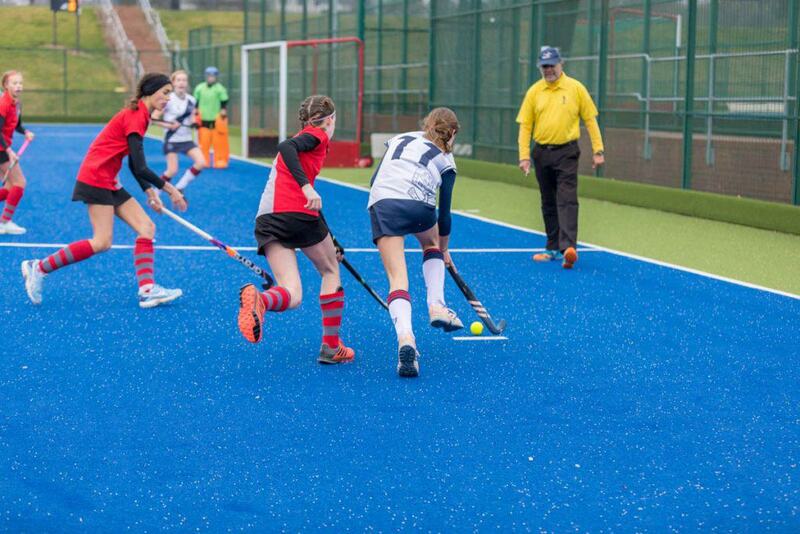 Two minutes later and with five minutes to go in the match, Marlborough pulled one back; Kitty Ellis (EL Sh) finishing neatly from a short corner breakdown. 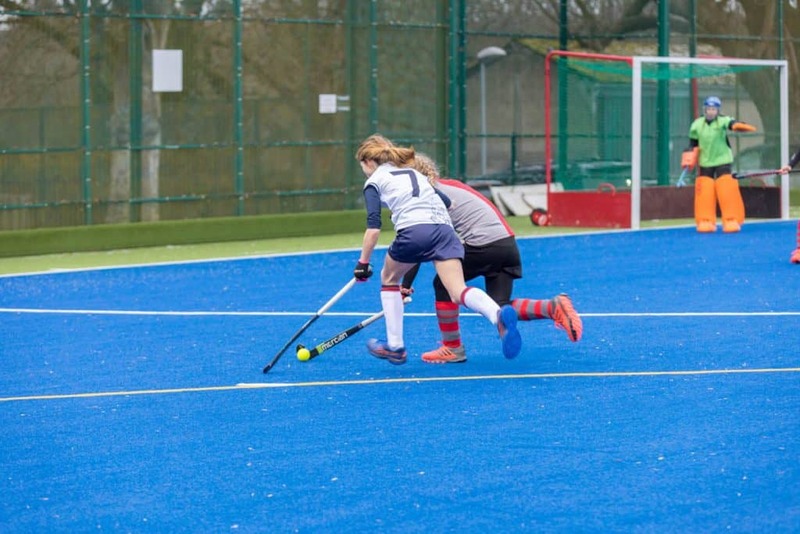 On came a kicking back for the last few minutes in an attempt to score the equaliser however it was unfortunately not meant to be for the girls on this occasion. 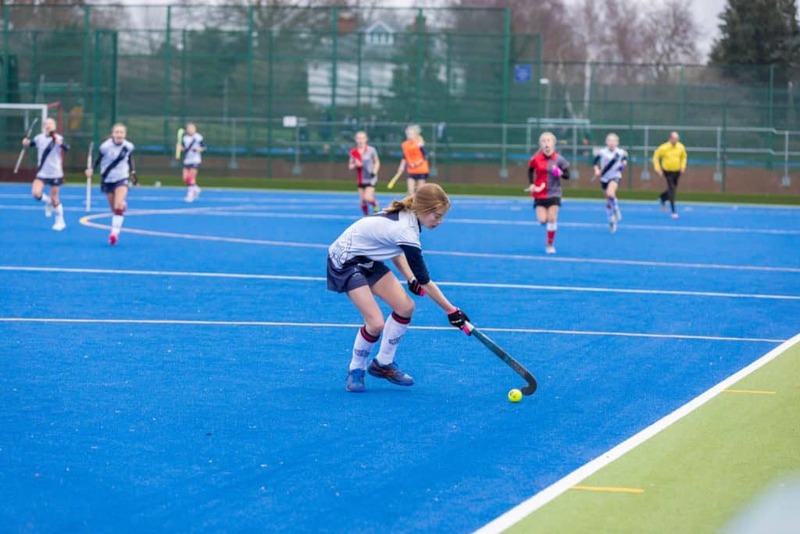 It was certainly a game in which the girls competed well against strong opposition, who profit from playing two terms of hockey. 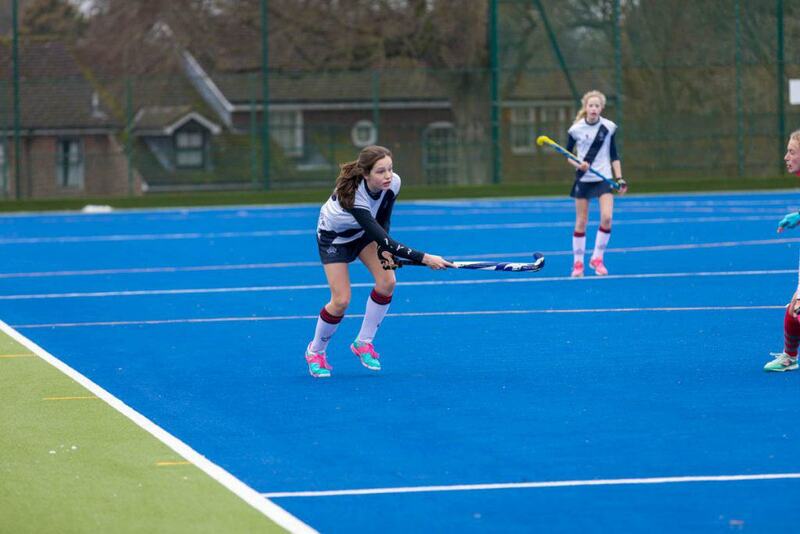 Disappointment was evident however the girls can still be proud of their achievements this year. 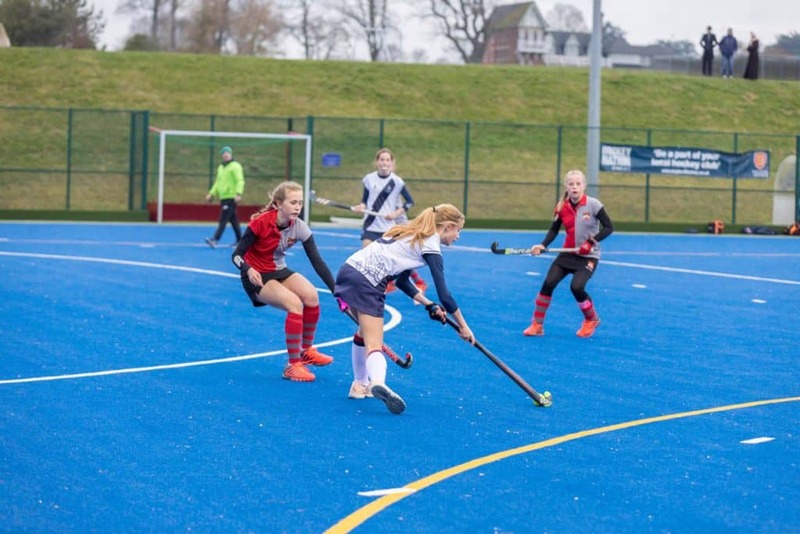 Finishing in the top ten schools of the national competition as well as taking the scalp of reputable schools in the West region including Dean Close, Canford and Millfield means there is much promise for this talented group in the coming years given their efforts and ‘coachability’ demonstrated throughout their Shell year.